P/S : Dear Syaza, I miss you too. And I miss all of our friend. =(. 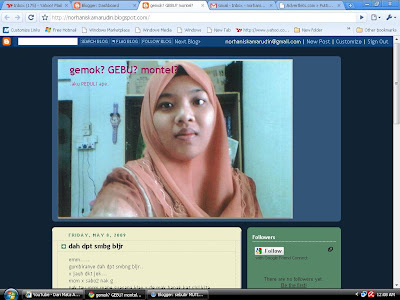 And Syaza, congratz for the existence of your new blog! Chaiyok2 Syaza! Hihi. =). aku suh cari domain murah xcari pun kannnnnnnnnnnnnnnnnnnnnn??? ?